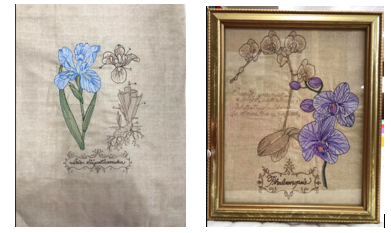 This month we will learn positioning of several designs to make a beautiful composition with the look of antique botanical illustrations. OR bring your own embroidery projects, your machine and basic supplies. Please reserve your spot with a $15.00 fee for the day.